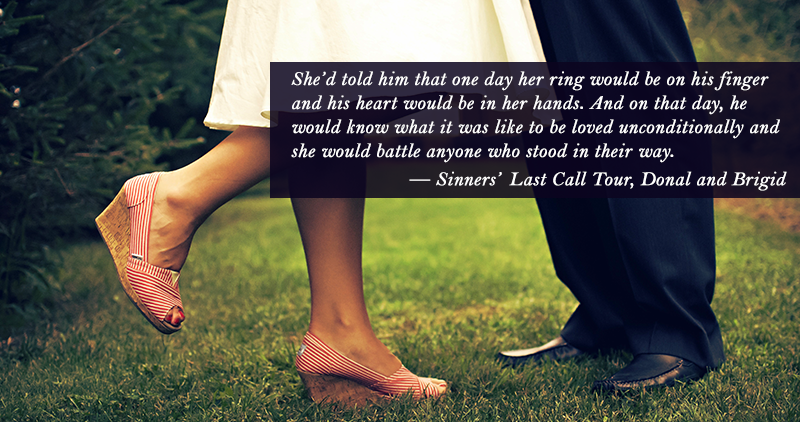 Sinners’ Last Call Blog Tour is Almost Here. Please join me on a farewell blog post tour of some of our favourite Sinners relationships. Details to follow. The final book in the Sinners Series. The Sinners’ Last Call Tour Begins May 9th! I’m so excited to read about Kane’s parents and their love story. When is the first day I need to start looking for this? 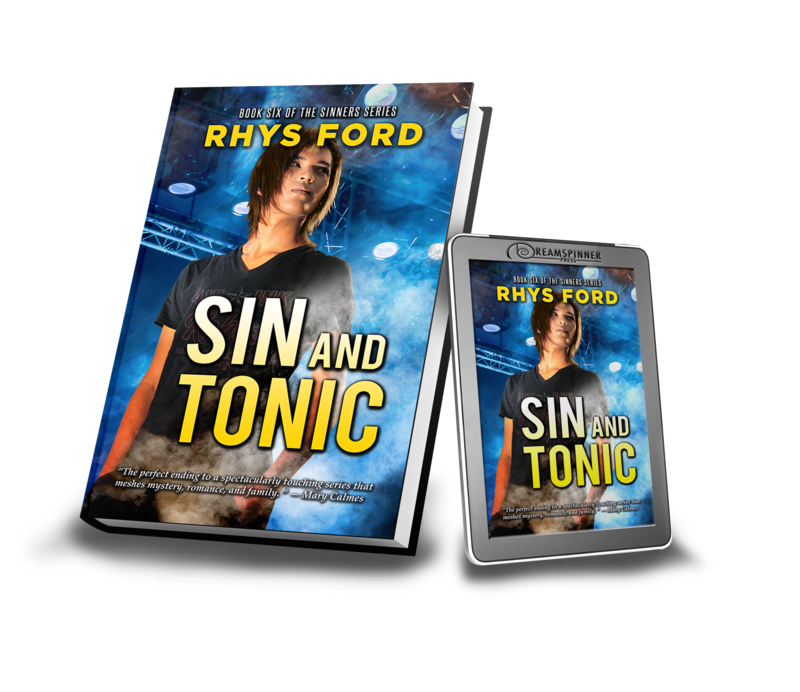 I noticed something cool about the cover art of Sin and Tonic. Miki is wearing a T-shirt with the Rebel cover art. I didn’t notice it until I was on the iPad instead of the phone and you can see it better on the larger screen!